or with bearings direct from the manufacturer. fit a new diff pack complete with carrier planet gears costs £225 plus VAT. 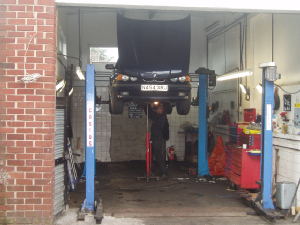 Peugeot 206 and Rover 200/400 have similar problems and similar repair costs. poor record as they are a mixture of secondhand parts with new bearings. If you source your own gearbox at Speedy Clutch we are able to fit it for you. £600 - £1200 Speedy Clutch can help.